As a student in the heart of the District at the most politically active campus in the nation, it’s no surprise that you’ll find yourself in the midst of a few politically-charged protests at some point in the year, both planned and impromptu. With a protest outside the White House almost every day, you can be sure to find at least one hot-button issue that leads you to the checkout counter at CVS with Crayola markers and poster board in hand. If you chose GW to take part in grassroots activism, here are some student organizations that will bring you to the front lines. Fossil Free GW has a targeted mission “complete divestment of GW’s endowment from 200 companies that own the world’s economically recoverable fossil fuel reserves,” according to their website. The student body overwhelmingly voted in favor of fossil fuel divestment in a referendum in 2015, but officials rejected the measure – and Fossil Free GW made sure to voice their dismay. Climate activists protested University President Steven Knapp’s Earth Day address last year to encourage divestment from fossil fuels. Outside a Board of Trustees meeting in February, about 20 members of the student organization chanted in favor of divestment. Look up YPDA GW on Facebook, and the first thing you’ll notice is a cover photo advertising Fossil Free GW’s February Board of Trustees protest. YPDA has changed names several times over the past year – starting with GW for Bernie – but they were Our Revolution GW when they co-sponsored a 400-student walkout in protest of then-President-elect Donald Trump in the days following the election that made national headlines. 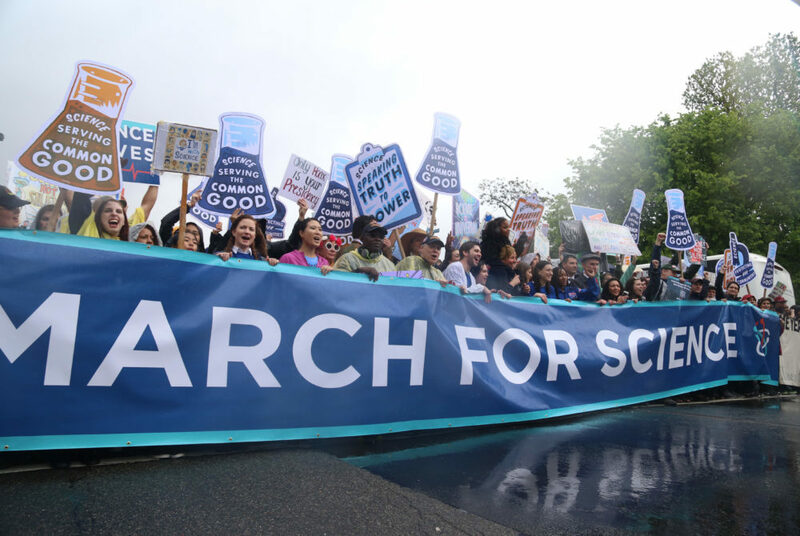 With the promise on their Facebook page to “agitate for progressive change through persistent disruption of the flow of politics as usual,” YPDA is sure to make more protest headlines in the upcoming school year. 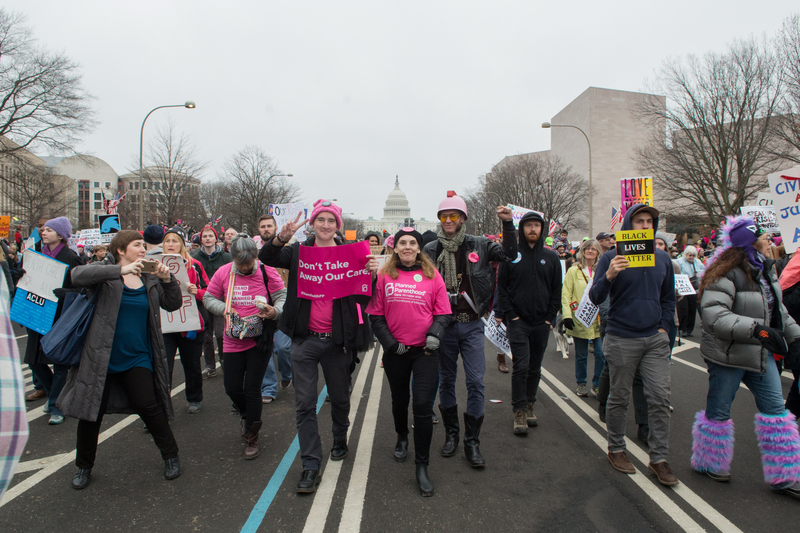 GW has a variety of groups that participate in progressive demonstrations, but if you find your protesting passion on the other side of the aisle – even under a Republican presidency – then there are still plenty of opportunities to get involved. YAF is just one of the handful of conservative chapters on campus that will bring out the protester within you. 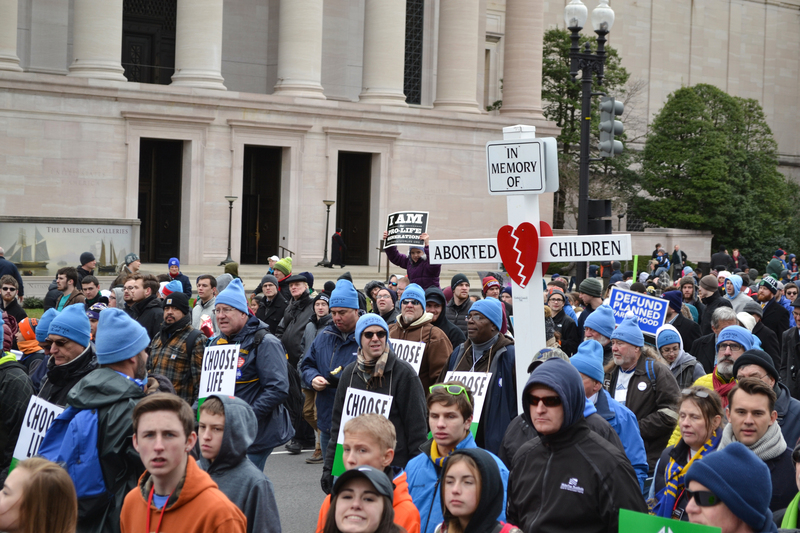 Each year, members of YAF head down to the National Mall to participate in the March for Life, a protest against the 1973 Roe v. Wade Supreme Court decision to legalize abortion, and always draw national attention. But YAF’s activism is often more seen than heard. You can be sure to spot a field of tiny American flags in Kogan Plaza every September 11 and encounter a sea of white crosses to represent aborted fetuses at YAF’s annual anti-abortion event on the anniversary of Roe v. Wade.